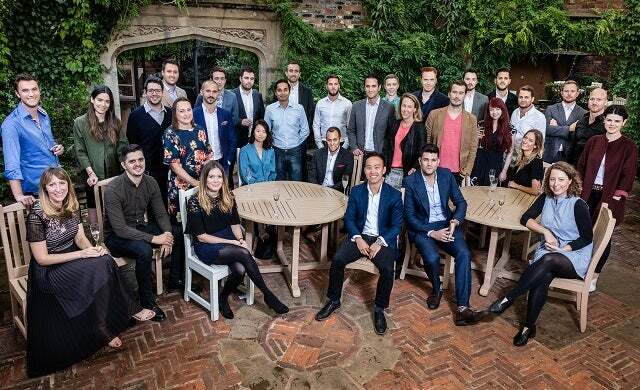 The time has come for the UK’s best and brightest young entrepreneurs to be recognised as part of the Young Guns Class of 2018. 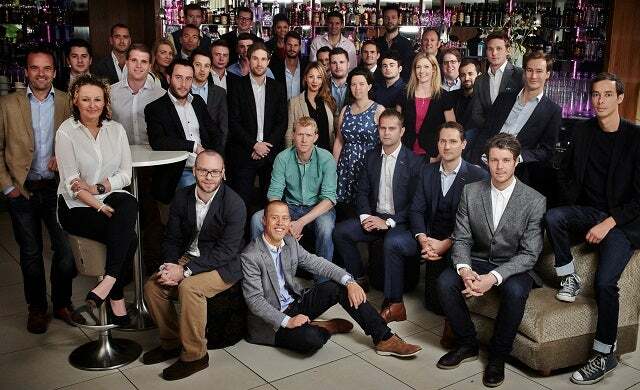 With headline sponsors Lloyds Bank and chartered accountants and tax advisers haysmacintyre, alongside partner DeVono Cresa, the commercial property advisers, this is the 16th year for the Young Guns Awards, which celebrates the most promising young entrepreneurs in the country aged 35 and under. To be eligible, you must be the founder, co-founder, or CEO of a privately-owned UK company and aged 35 or under. Your business must be either have turnover of £1m or have secured £1m or more in funding. 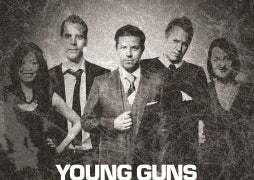 Find out how to enter Young Guns 2018 here. Just 30 businesses every year are selected for the exclusive list, who go on to join an alumni of 480 major names in UK enterprise. This includes innocent drinks and JamJar Investments founder Richard Reed, Notonthehighstreet.com founder Holly Tucker MBE, and Simon Franks; a founding member of LOVEFiLM and the man believed to be behind a new centrist political party. 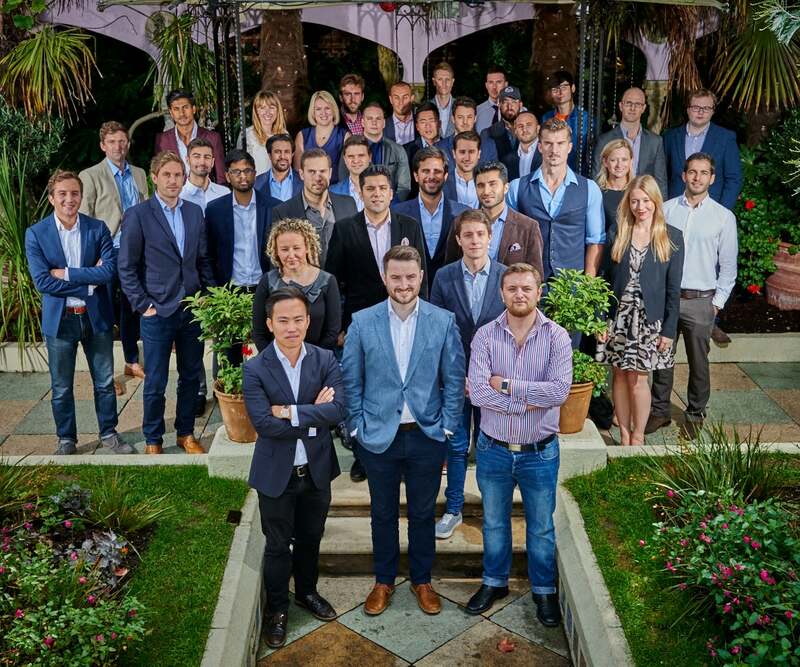 The Class of 2017 included the likes of Apprentice-winner and ImpraGas founder Joseph Valente, Pip & Nut founder Pip Murray, Gymshark’s Ben Francis, and Tom Blomfield of Monzo. See the full Class of 2017 here. 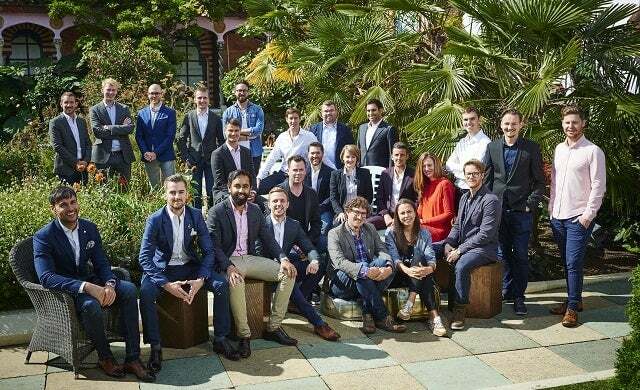 Last year saw Jamie Bolding take home the haysmacintyre Top Gun award as founder of digital media company Jungle Creations, which was the fifth most watched media property in the world at the time. Greg Marsh and Tim Davey, founders of luxury online home rental service Onefinestay, were crowned with the title of Golden Gun – the award that recognises the exceptional achievements of one business from any of the previous cohorts. In 2018, the Golden Gun Award is being sponsored by Lloyds Bank. Entries for Young Guns 2018 will close on June 1 2018, with the judging day to take place on July 18 2018. The Class of 2018 will be revealed on September 28 2018, with successful businesses invited to an exclusive luncheon and networking drinks on the day. Geoff Vickers, business development director for Lloyds Banking Group, commented: “Lloyds Bank are delighted to support the Young Guns 2018. Our commitment is to back the ambitions of UK entrepreneurs and businesses both at home and abroad. Natasha Frangos, partner, head of creative media and technology at haysmacintrye, commented: “haysmacintyre is incredibly proud and excited to be supporting Young Guns 2018. Over the course of our 12 year, longstanding involvement, we have found that Young Guns offers a fantastic platform for entrepreneurs to meet and learn from one another. Each year, we relish the opportunity of meeting innovative entrepreneurs, who are driving businesses which provide a valuable boost to the economy through job creation, efficiency generation, ideas that challenge the norm and investment. 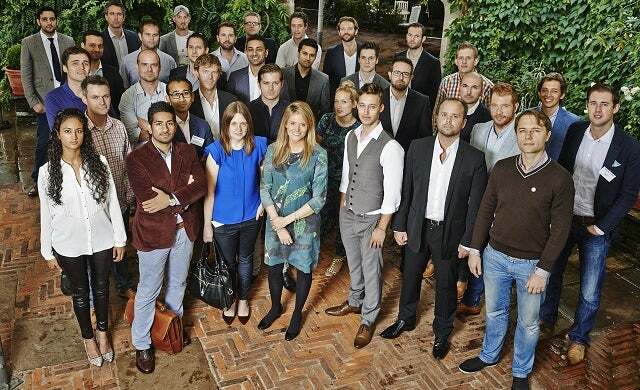 Don’t miss your chance to be recognised as one of the most promising young entrepreneurs in the UK. Enter the Young Guns 2018 today!